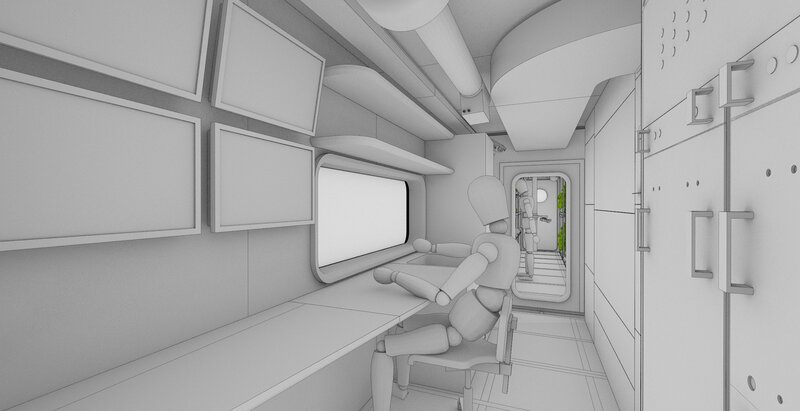 A critical component of future, human exploration to worlds unknown, will be the supply of edible food for crewmembers. To develop innovations in cultivating food in closed-loop systems becomes integral to future missions. 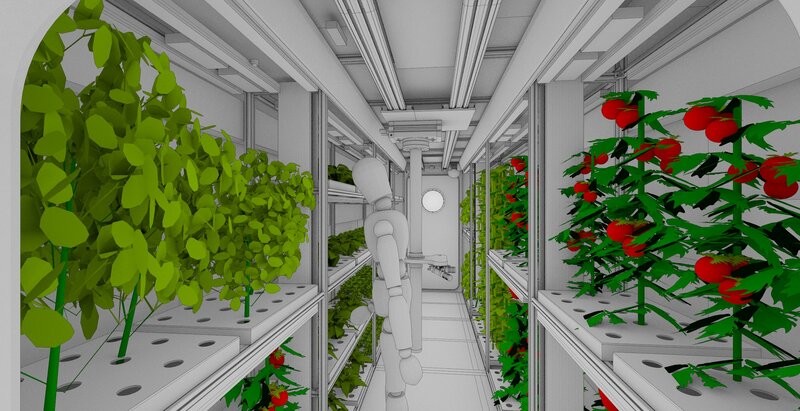 The goal of the EDEN ISS project is to advance controlled environment agriculture technologies beyond the state-of-the-art. 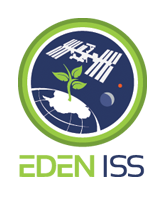 It focuses on ground demonstration of plant cultivation technologies and their application in space. EDEN ISS develops safe food production for on-board the International Space Station (ISS) and for future human space exploration vehicles and planetary outposts. EDEN ISS will develop an advanced nutrient delivery system, a high performance LED lighting system, a bio-detection and decontamination system and food quality and safety procedures and technologies. 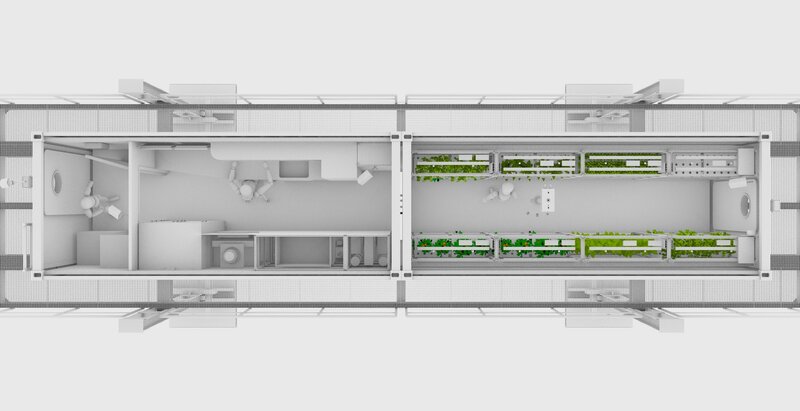 A mobile container-sized greenhouse test facility will be built to demonstrate and validate different key technologies and procedures necessary for safe food production within a (semi-) closed system. ARTIST IMPRESSIONS OF THE EDEN ISS MOBILE TEST FACILITY BASED ON THE RESULTS OF THE CONCURRENT ENGINEERING STUDY FROM SEPTEMBER 2015. The plant cultivation technologies will first be tested in a laboratory setting at the sites of the consortium partners. All systems will be integrated at DLR in Bremen, followed by an extensive test period. In October 2017, the complete facility will be shipped to the German Neumayer III station in Antarctica. The station is operated by the Alfred-Wegener-Institute and has unique capabilities and infrastructure for testing plant cultivation under extreme environmental and logistical conditions. 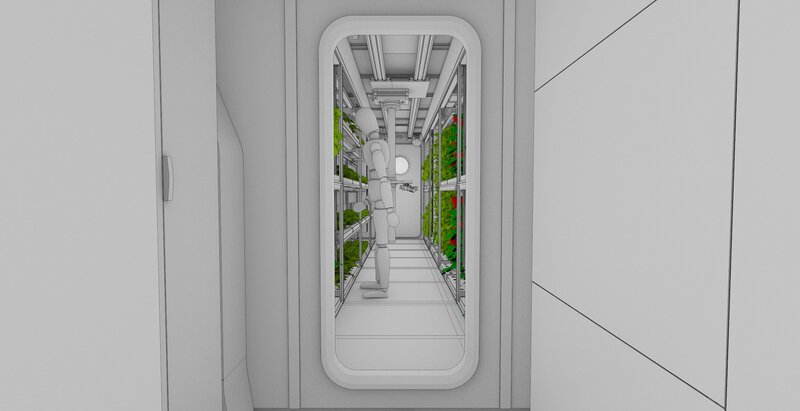 It is foreseen that the container-sized greenhouse of the EDEN ISS project will provide year-round fresh food supplementation for the Neumayer Station III crew. EDEN ISS is a 4-year project under the European Union‘s Research and Innovation Action program Horizon 2020, within the topic of ‘Space exploration / Life support.’ The project started March 2015 and will conclude February 2019.